Aleh has won gold medal in London Olympic in the year 2012 in the Women’s 470 with Polly Powrie and also won silver medal in Rio Olympics 2016. Now, she wants to take break from 470 and try something new. Coming week she is taking part in super-maxi CQS competing that will be the port of Sydney to Hobart Yacht Race. 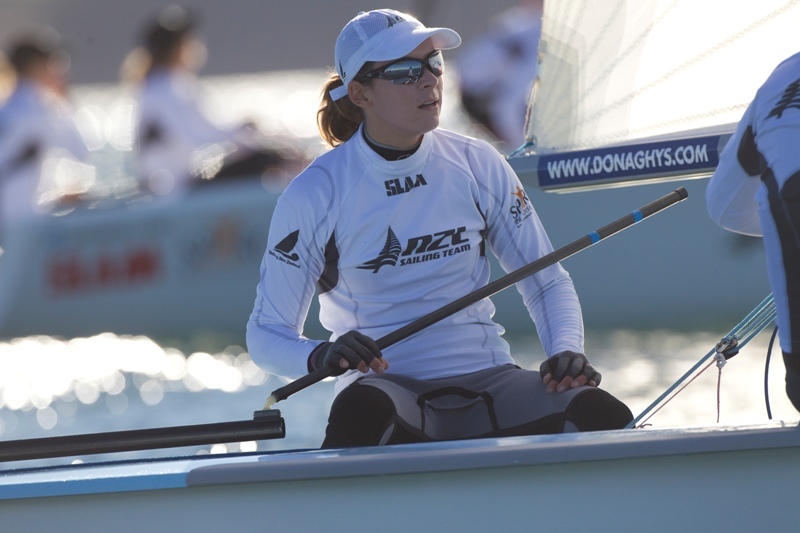 She will be on board with 13 other kiwis. “I am not aware of a team that is going to be on board, I am waiting to know about it, and at present it waits and watches game.” She said. Till date AkzoNobel Dutch outfit Team and Dongfeng Race Team of China have entered in competition. The race will cover the distance of 38,739 nautical miles and it is expected to get complete in nine months. In the course of 38,739 nautical miles sailors will cover Spain major destinations and will halt at 10 ports. In the 10 ports where sailors will stop Auckland will be one.